Workwell operates an 180,000 square foot warehouse with 12 loading docks. The facility is fully bonded, HAZMAT certified and compliant with U.S. Customs regulations. The company ships over 1 M cases of finished goods annually to all 50 states and over 89 foreign countries. 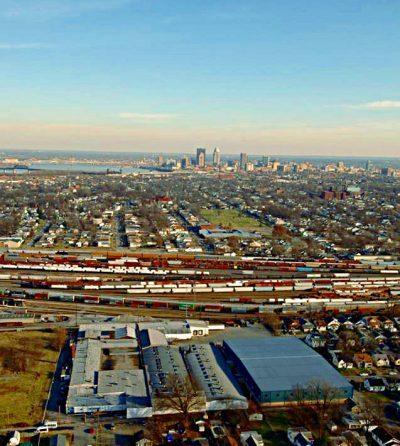 Workwell is one of a small group of Louisville companies that have been granted an on-site Foreign Trade Zone by Riverport Authority. While in the FTZ, merchandise is not subjected to U.S. duty or excise tax and may be exported from the FTZ free of duty & tax. As an added service to our customers, Workwell provides on-site office space to a Customs Brokerage Firm that assists with shipments coming into or out of the country. As a contract packager, we develop a partnership with the companies we work with to complete their projects at a competitive cost aligned on their time schedule with quality assurance. The manipulation of parts for use by manufacturing and other enterprising. Outsourcing secondary packaging requirements to make the products shelf-ready. Inspection services are offered to ensure quality in the marketplace. Any product that fails to meet marketplace standards can be destroyed or returned. We also offer a variety of skilled Rework services for any products that fail to pass inspection. We’re more than just your average organization. We’re helping individuals with disabilities or employment barriers to make a difference in their communities one job at a time.